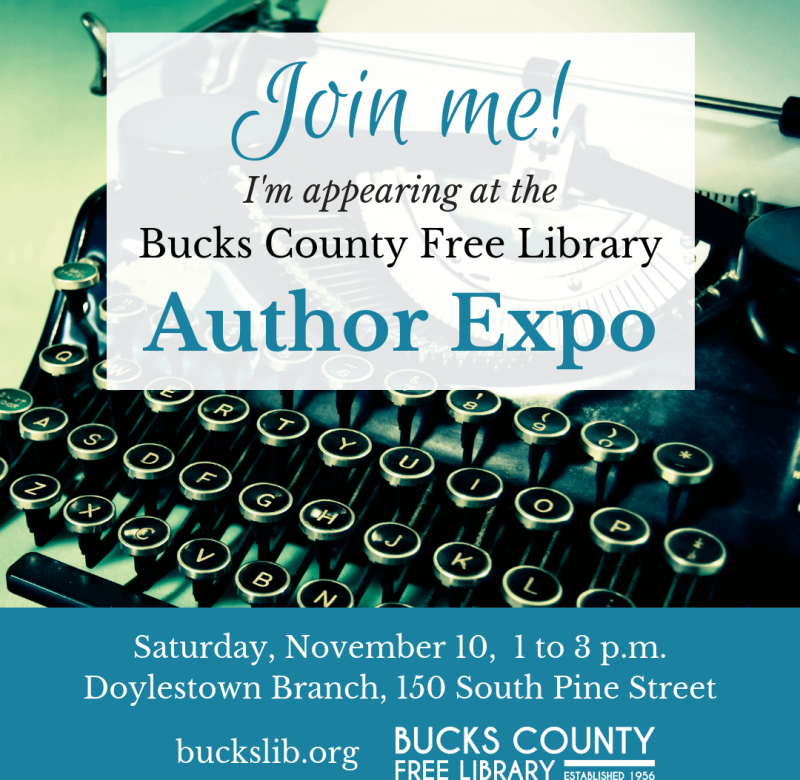 I’m appearing at the Bucks County Free Library Author Expo on November 10, 2018. 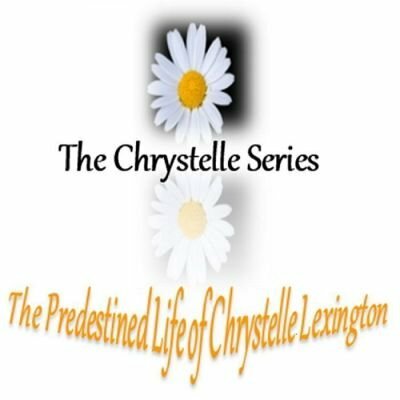 Join me for some bookish fun, meet published writers and fellow book lovers, and support local authors. See you at the Doylestown Branch!